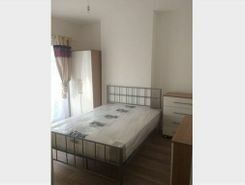 Brand new house, 8 min walk from Uxbridge station! Smart studio available immedia to rent. Uxbridge town centre is 10 away and Heathrow is approx.10 minutes away also. Private Landlord. Exquisite detailing which is enhanced by the contemporary tones and lines are the trademark characteristics of this one bedroom apartment. Set in a new development at the heart of Uxbridge, the shops and train station are moments from this residence. 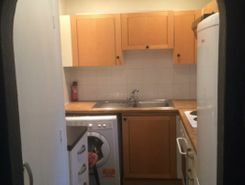 Student-friendly let. 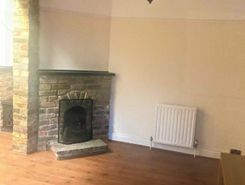 A beautiful 4 bedroom semi-detached property located in Uxbridge and just a short walk away from Brunel University and Uxbridge Town Centre - 4 double bedrooms, shared lounge, kitchen and bathroom /shower room. 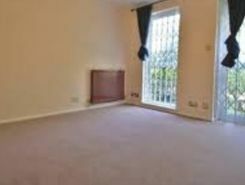 Gas central heating throughout and a private rear garden. Student Let. 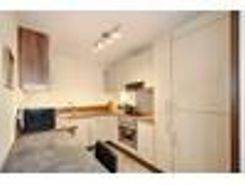 A smart mid-terrace house with 7 double bedrooms, large kitchen/diner, 1 bathroom, 1 shower room. A short walk Brunel University. Permit parking. Gas C/H, all appliances. 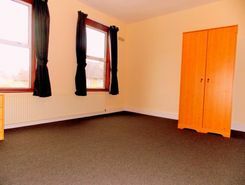 All bills included, gas, electricity, water, unlimited broadband. A large flat screen TV with fast internet. Property marketplace TheHouseShop.com have been helping consumers letting, renting, buying and selling houses online and have gathered detailed knowledge of the Uxbridge in Greater London property market allowing users to save money along the way. Property marketplace, TheHouseShop.com, showcases property listings from private landlords, private sellers, high street agents, online agents and developers – meaning that tenants and buyers can find a unique selection of property from both professionals and homeowners. Whether you're a seller, a landlord, or an estate agent, you can use TheHouseShop property marketplace to advertise your properties to tens of thousands of buyers and tenants who visit the site each day looking for property in Uxbridge in Greater London and the surrounding areas. Homeowners can choose from a number of marketing add-ons to boost their property advert and sell or let their property faster. Private landlords in Uxbridge in Greater London can use TheHouseShop to advertise their rental properties and find quality, reliable tenants for free. 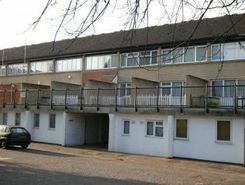 People looking for property to rent in Uxbridge in Greater London will find a wide selection of houses, flats, apartments, bungalows and maisonettes available from letting agents and landlords on TheHouseShop.com. Tenants use TheHouseShop to find affordable rental property in some of Uxbridge in Greater London's most desirable areas and can narrow down their search according to their budget, location and property specifications. 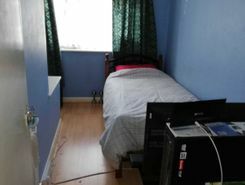 Tenants looking for rental property will find DSS property to rent direct from landlords, studio apartments, 2 bed flats to rent, 3 bedroom houses, maisonettes, private landlords accepting pets and a variety of other rental homes in Uxbridge in Greater London on TheHouseShop. TheHouseShop carries unique property to rent direct from private landlords, so tenants can find rental homes that they won't find on other big property websites. Renting property in Uxbridge in Greater London is hugely popular and home-hunters can save money on administration fees by renting direct from the landlord. 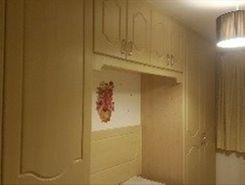 Tenants looking for cheap flat shares in Uxbridge in Greater London will find a selection of affordable rentals in TheHouseShop's Flat Share section. 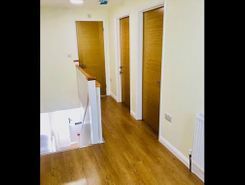 Renting a property in Uxbridge in Greater London can be expensive, but tenants can find affordable Flat Shares in Uxbridge in Greater London's best locations for a fraction of the price of a whole property. TheHouseShop's Rental Guarantor service makes it easier for Uxbridge in Greater London renters to secure their dream property with the help of a guarantor based in the United Kingdom to reassure their landlord. Uxbridge in Greater London landlords can use TheHouseShop.com to get a free online rental appraisal and set the perfect price for their property. Private landlords can also benefit from a range of landlord services including: tenant referencing, rent guarantees, tenancy contracts and landlord insurance products. Tenant referencing on TheHouseShop allows landlords to screen tenants with rental credit checks and affordability calculations to ensure they find the best tenants for their rental properties. Tenants can sign up for free property alerts and receive instant email updates anytime a new property to rent in Uxbridge in Greater London appears on TheHouseShop.com website. Property investors and private landlords can search thousands of cheap Buy To Let investment properties from house builders, estate agents and private sellers throughout Uxbridge in Greater London on TheHouseshop.com.